As Labor First's Technology Director, Kim oversees the various IT applications in use at Labor First. Kim is a graduate of Colorado College, where she earned her degree in Computer Science. Kim has over 20 years of experience in Information Technology, both in direct hands-on and in management roles. Prior positions held include; Salesforce Consultant, Implementation Consultant and Senior Business Analyst. 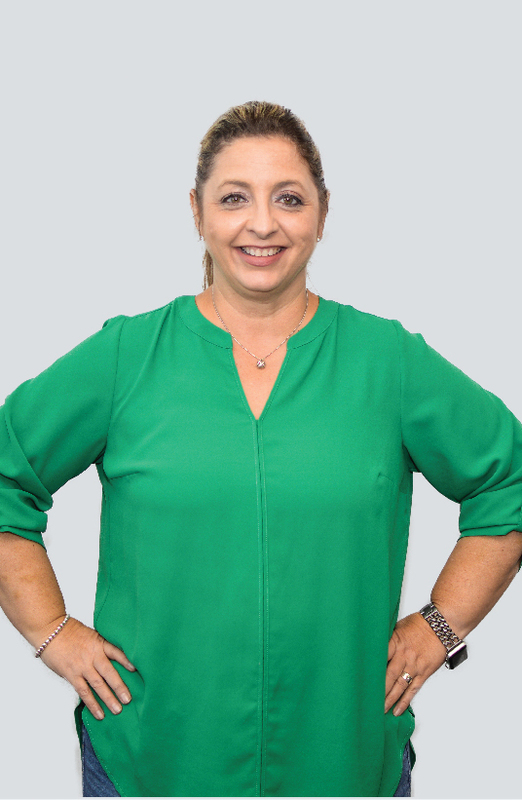 Kim's combination of her background and education in Healthcare IT, understanding of HIPAA, and customer service insure that the Labor First staff always have the right tools in place to provide exceptional service to our retiree members. Additionally, Kim is the designated Privacy and Security Officer at Labor First, responsible for maintaining HIPAA compliance.